Situated in 89 Cameron Street, Whangarei City Centre. 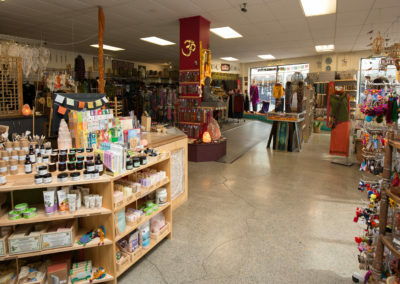 Himalayan Trading Post is Jam Tse Dhargyey Ling Buddhist Trust’s retail outlet. 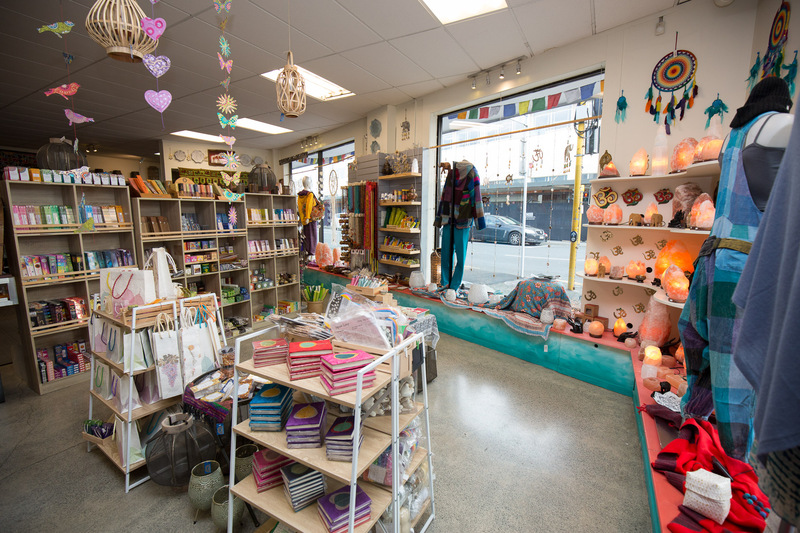 We are a registered Charitable Trust and all profits of the shop go towards supporting the Jam Tse Dhargyey Ling Buddhist Centre here in Whangarei. 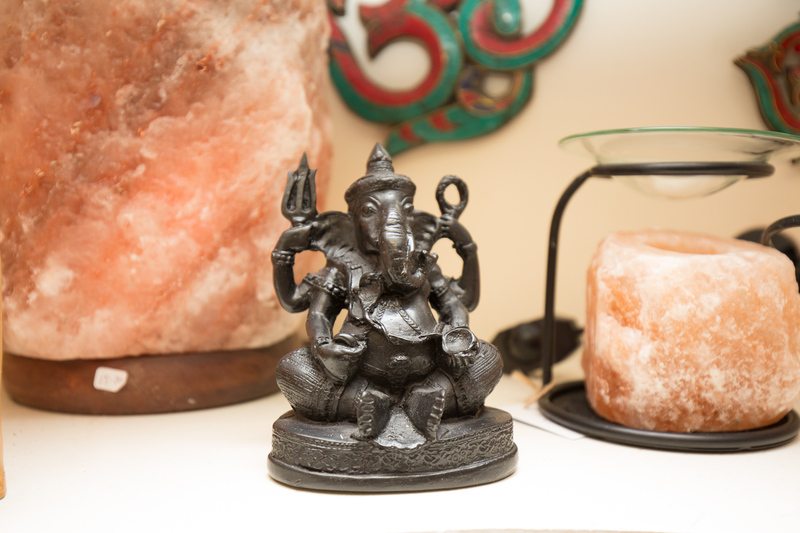 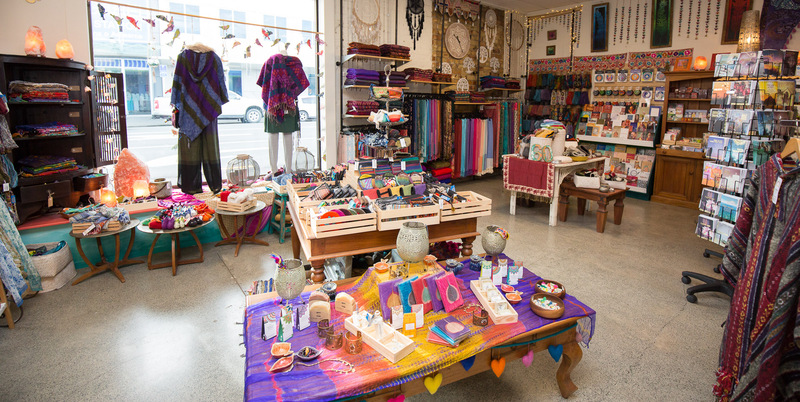 Our products are imported from Tibetan refugees, Thailand, India and Nepal (fair trade organizations and street vendors). 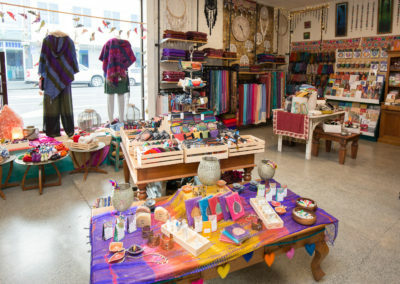 We also stock made in New Zealand items. 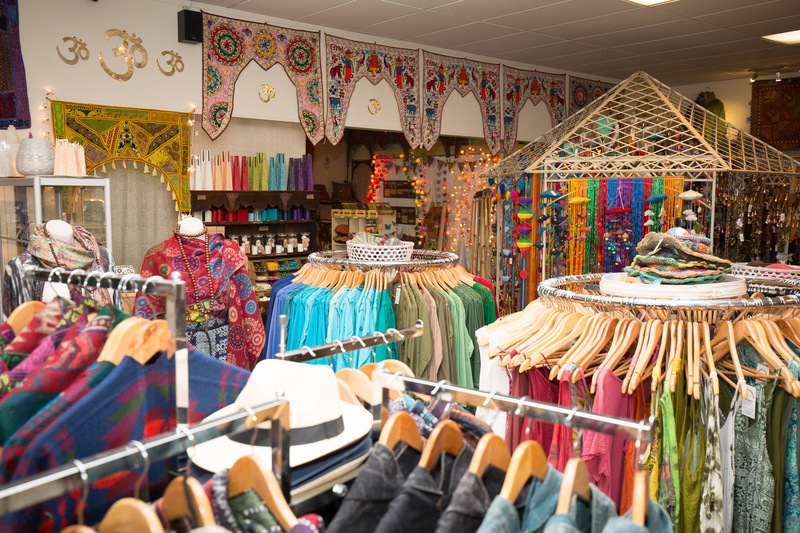 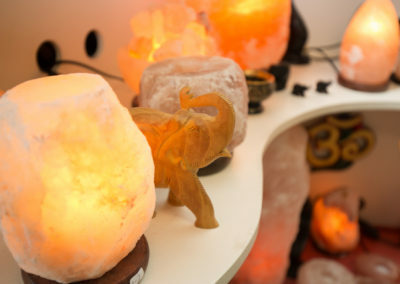 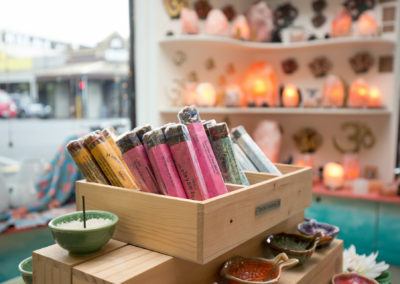 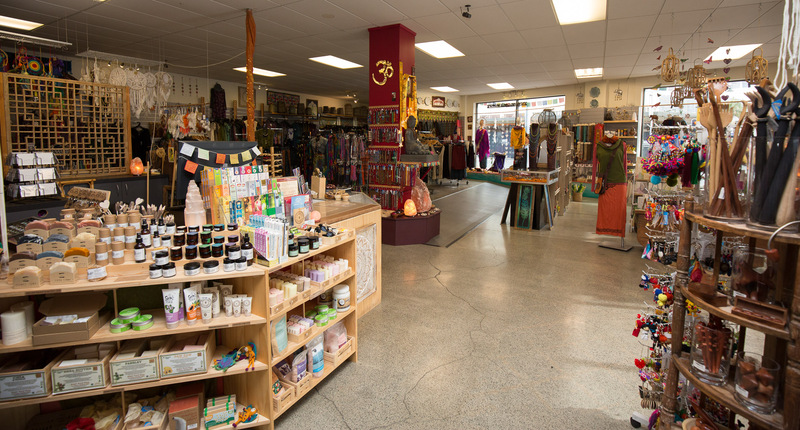 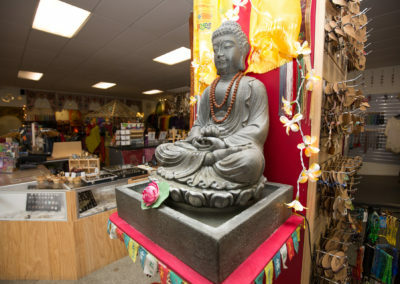 Within our large vibrant shop, you will find an abundance of treasures including: Buddhist Dharma books, Tibetan incense, Mala’s, prayer flags, singing bowls, Himalayan salt, bath salt, salt lamps, mobiles, wind chimes, delicious perfume oils, essential oils and other beauty products. 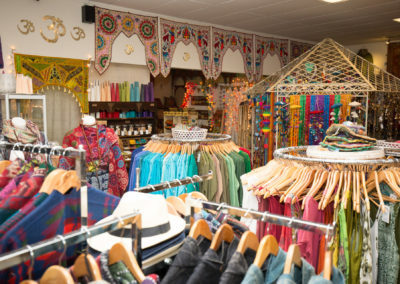 Clothing, shawls, scarves, footwear, crafts, silver jewellery, costume jewellery, gift-ware, music, cards, books and much much more. 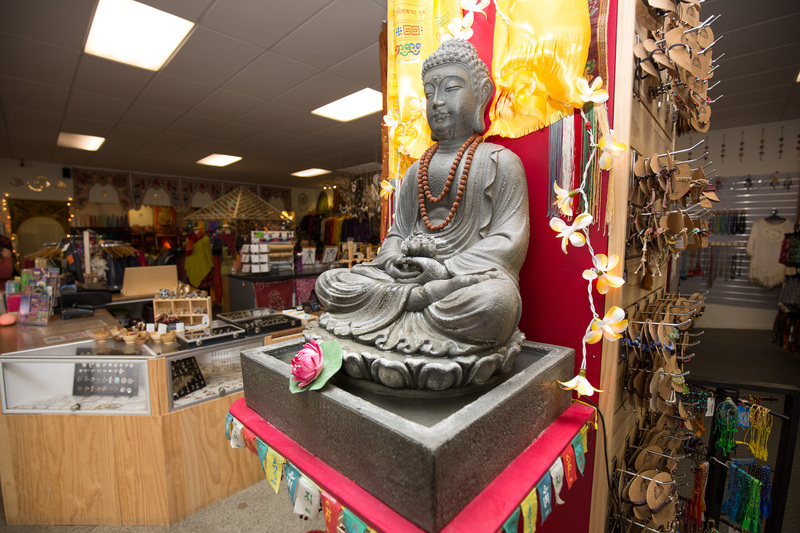 We also hold Guided Meditations, Beginners Meditation Classes, Learning about Buddhism Courses and Public Talks on different Buddhist Topics. 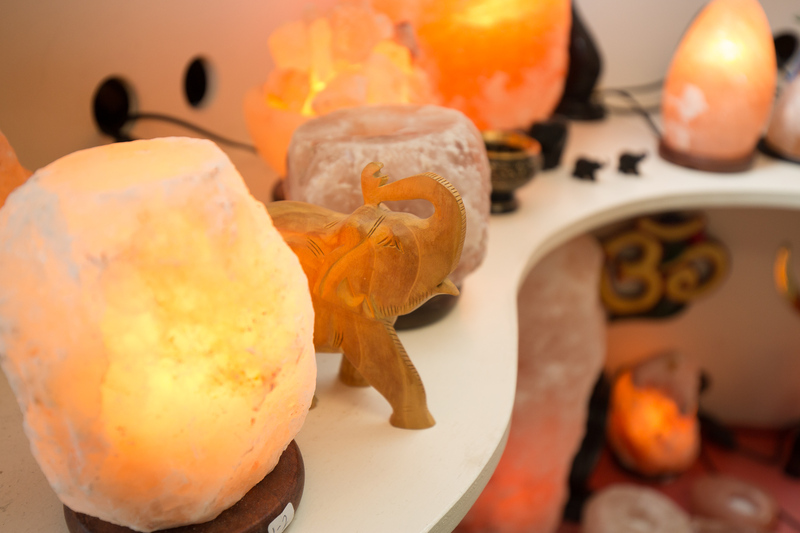 See our Programme page or our Calendar.